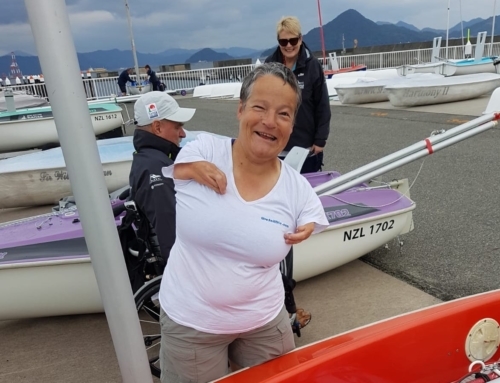 As you may already be aware, New Zealand’s only ISAF Grade 1 Olympic, Paralympic and invited class regatta is under a new name this year – Oceanbridge Sail Auckland. 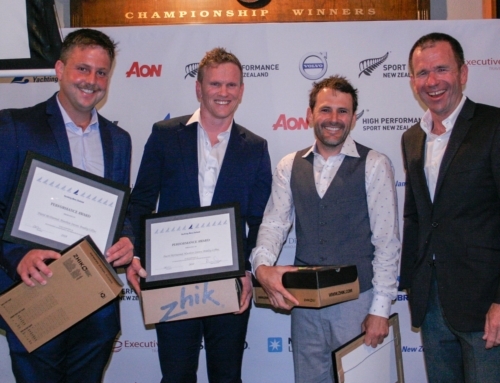 To be sailed at the Royal Akarana Yacht Club in Auckland from 2-5 February 2013, the regatta is again anticipating NZ’s most competitive fleets and talented sailors to take part, including our London 2012 representatives and many aspiring young sailors. The regatta organisers are pleased to announce a progressive travel rebate for Olympic and Paralympic class competitors from outside the Auckland region. The rebate is to encourage New Zealand wide Olympic and Paralympic sailors to join in New Zealand’s only ISAF Grade 1 regatta at Royal Akarana Yacht Club 2-5 February 2013. Effective 1 December 2012, this offer is limited to the first 20 complete Olympic/Paralympic class registrations received by RAYC- so get your entries in quick!! Rebates will be paid on arrival at registration. Questions? Contact suellen@rayc.org.nz or (09) 524 9945.